Could we expect a more powerful and well equipped Avenger Cruiser from Bajaj’s end in the future? According to the latest reports, Bajaj is all set to overhaul their entire motorcycle lineup within the next few years. 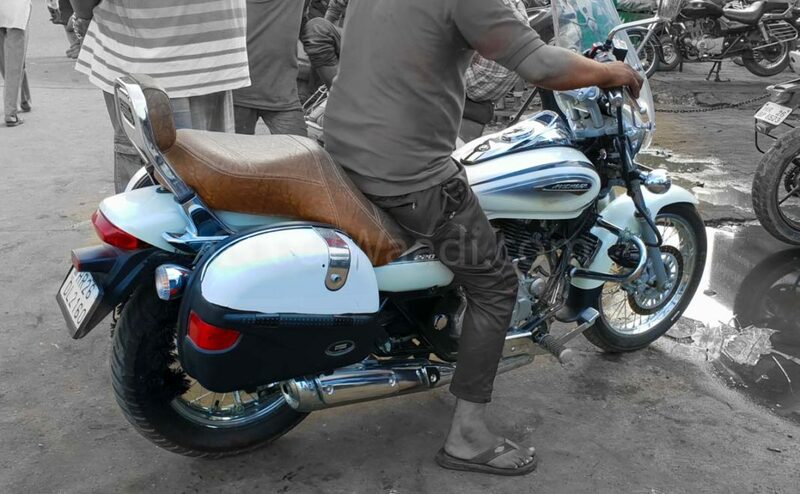 We already reported that Bajaj is giving some major updates to their flagship offering Dominar soon while you can also expect a new and updated Pulsar lineup to hit the markets within the year 2020. Apart from all that we also have got some good news for the Avenger fans out there; the Pune based two-wheeler manufacturer will also be introducing the new generation Avenger series in India alongside the updated Pulsar range. 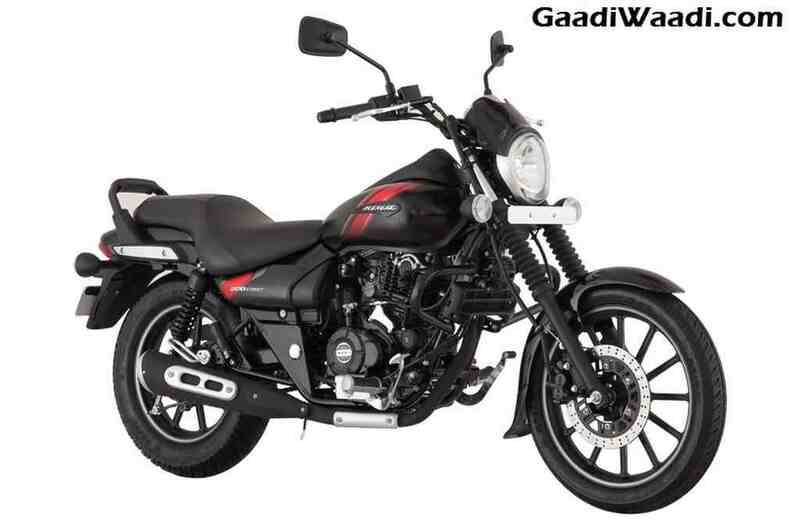 Recently Bajaj officials confirmed that when the new BS VI emission norms will come into effect in 2020 that is when they will also be introducing a refreshed lineup of Pulsars as well as Avengers. The current Avenger range was introduced back in the year 2015 and the lineup includes the Avenger 180 Street, Avenger 220 Street, and the Avenger 220 Cruise. Although Bajaj gave a mild update to the motorcycles recently nothing big has changed ever since their launch. So what could you possibly expect from the new generation Avenger? There is a fair chance that Bajaj might add some premium touches to the motorcycle which might come in the form of an all-new LED headlamp unit, new instrument cluster which will offer more detailed information and perhaps even a bigger fuel tank for longer range. The new safety norms from the Indian Government means that expect the upcoming Avenger lineup to get ABS as standard. Apart from the cosmetic change, you can also expect some mechanical changes too which means that both the 180 as well 220 cc engines might receive some power upgrades too. Although we are not sure at this moment we would also be happy if Bajaj plans to launch a slightly more powerful Avenger as well when they introduce the new range. A more powerful Avenger will help Bajaj add another popular product apart from the Dominar to compete with their rival Royal Enfield.